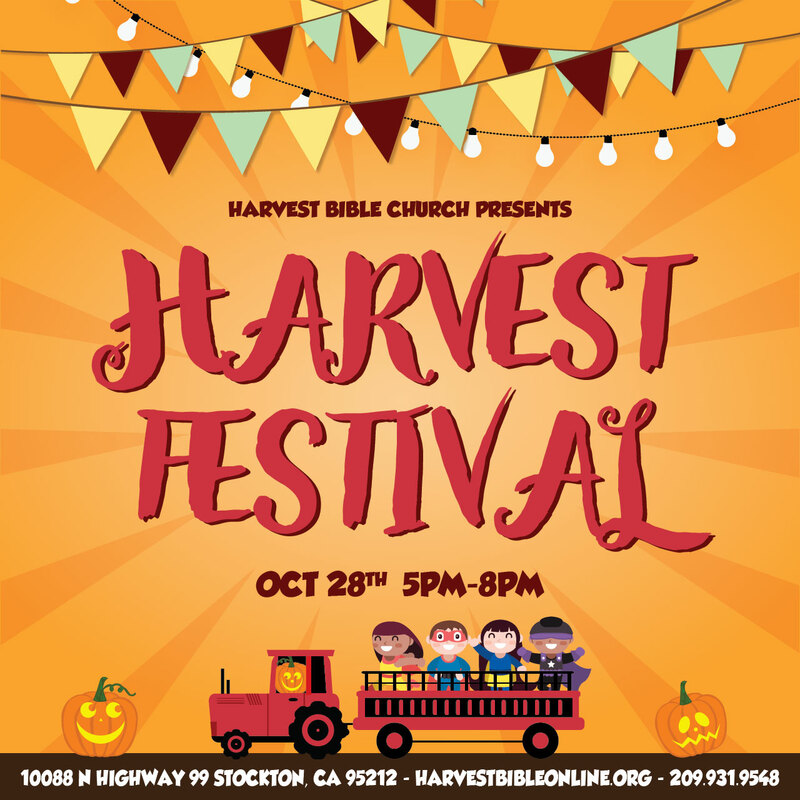 Join us for our Annual Harvest Bible Church Harvest Festival! With 19 different attractions including carnival games, rock wall, fun house and more, this family-friendly event is great for the whole family to enjoy together. Please note that admission and all attractions are free for this event. Food will be available for purchase form $1-$3. Cash only.